For working professionals in the accounting field, the right domain name can make all the difference in your online marketing. With a .acct.pro domain name, you can show visitors to your site that you are a licensed accounting professional. 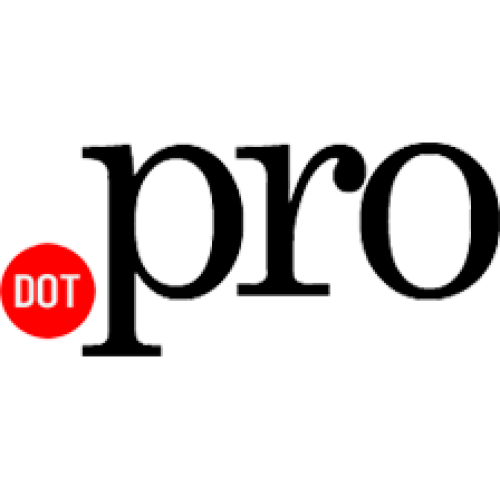 The .acct.pro domain name extension is regulated, so people who go to your site will know that you have been vetted and are a true professional. 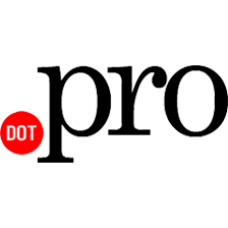 Register a .acct.pro domain name today and start driving more traffic to your site than ever before!